Late order batting depth makes the difference and sets Twyford up for their second victory of the season. 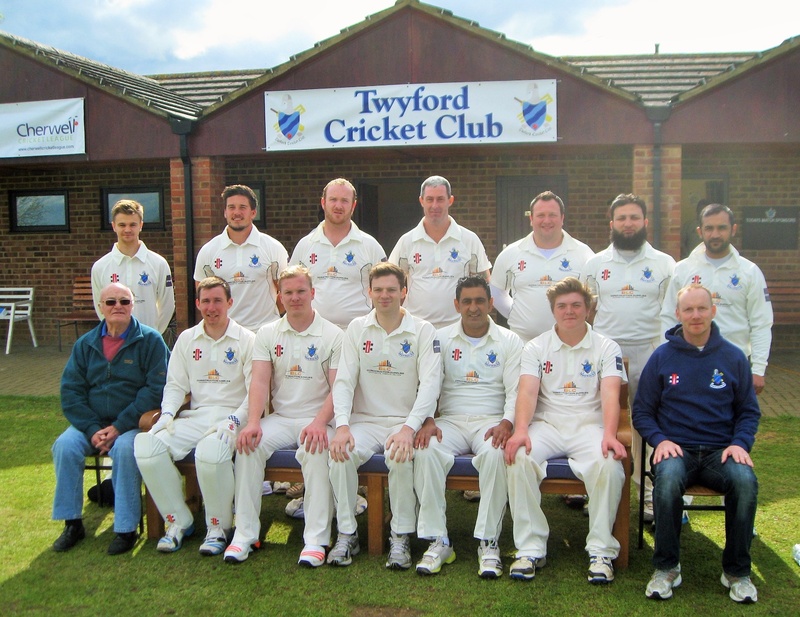 A flurry of late order hitting from Kumber Hussain and Saad Khari proved to be the difference as Twyford maintained their unbeaten start to their Division One campaign. Cumnor's decision to insert Twyford after winning the toss had looked to be paying off as the visitors slumped to 114-7, with Sam Jones picking up three wickets. However Hussain (56 not out) and Khari (32) added 53 for the eighth wicket before Khari, who struck two sixes, was dismissed by Devane Warner. Hussain was joined at the crease by Mark Stanway and continued the onslaught, smashing six maximums. The pair shared an unbeaten stand of 49 and propelled Twyford to an impressive 216-8 in 53 overs. Whilst Cumnor's chase began well, a mid-innings collapsed ensured that John Williams's team had little hope of overhauling the visitors total. Despite a battling unbeaten 67 from Ali Morteza, the home side could only muster 177 inside 44 overs. Billyal Hussain was the pick of the Twyford attack taking 4-42 and was ably supported by Stanway (3-43) and Zawar Hussain (3-42). The results leaves Twyford one point shy of Thame Town at the top of the table, who they host this weekend at the Recreation Ground.